The ebook versions of these Speedbrake Publishing titles are available in several options that will allow you to read the books on an ereader like the Kindle or Nook, on a tablet computer like the iPad, or on a PC. If you subscribe to the mailing list of Speedbrake Publishing partner AirSafe.com, you will have access to a free PDF version of each of the following books. These books may also be available for Kindle devices. If the Internet is part of your child’s life, you need to be involved with what your child does online. This book gives you the tools you need to be an effective parent by providing detailed advice for protecting your privacy, security, and safety when you or your child goes online. It can also help you use the Internet as an educational resource for your family. For example, you and your child could use the tools in the book to research military history by learning how to quickly evaluate the quality of a web site. 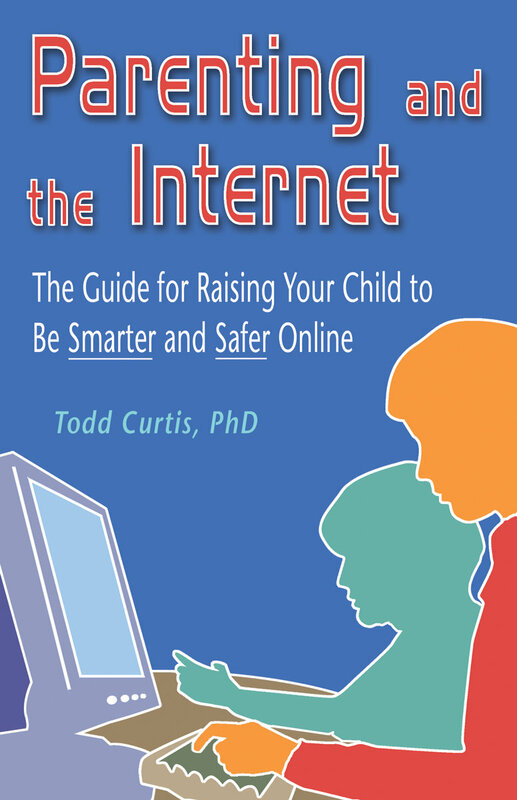 Every parent, from online novice to online expert, can use this book to help their child master the tools of the Internet while enhancing the online experiences of both you and your child. 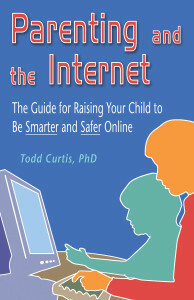 This book is for anyone who is responsible in some way for a child who is on the Internet or who is about to be on the Internet. It is particularly useful for parents who have a computer at home. For parents that don’t have a home computer, you can always look for a sale or a used computer from a trusted source to get something inexpensive, because it’s a good idea to get your child using a home computer from an early age to help with their learning. Purchase the Kindle edition on Amazon. 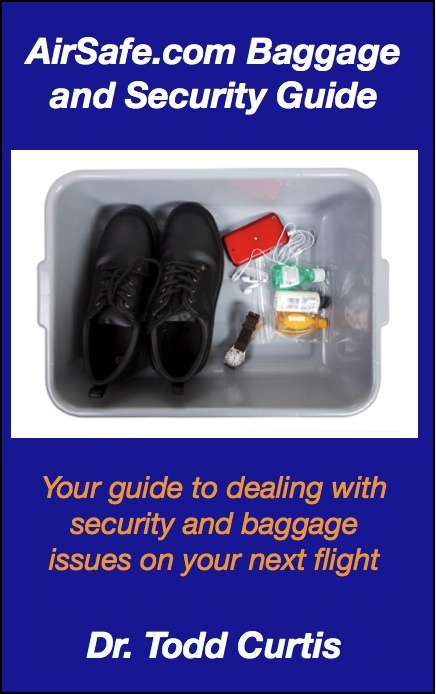 While the book is primarily for airline passengers, it incorporates many of the basic ideas from world of airline flight and occupational safety communities, namely reducing risks by identifying potential problems and taking steps to eliminate or reduce potential problems. Whether you are a frequent flyer, or just fly on special occasions, even a little knowledge about the basic baggage and security rules can keep your trip from turning into a disaster. Keep this guide in your laptop or smartphone when you fly or when your are planning your flight for advice on what you should do to make your flight more pleasant. Interested in becoming a podcaster? 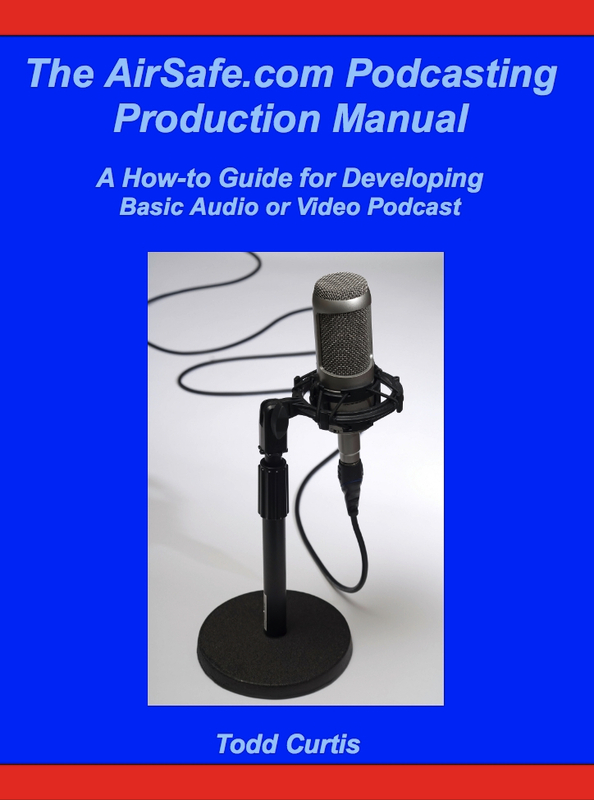 This manual clearly explains a step-by-step process for producing an audio or video podcast series, as well as the types of roles that have to be filled if you want to produce a series of shows over a long period of time. If you are thinking about publishing audio podcasts, for example a high school sports coaching video series on YouTube, you should check this book out to see what it takes to make the process easier, and how to maintain a consistent level of quality in your shows. Whether you are doing this alone, or have a production team behind you, having a reliable and proven process will make your live easier.